The Scarabian Republic (SR) is an intergalactic system of city states whom all abide by the order of the Republic's charter. It's role is to strengthen each others communities by sharing resources and promoting themselves. 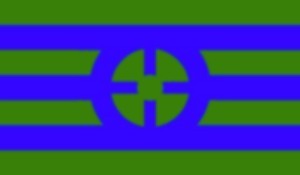 On January 1st, 2010, the SW City Republic was closed and was replaced by a new lore entity the Scarabian Confederation. In the reform, all territories outside of SW Island became their own independent cities.